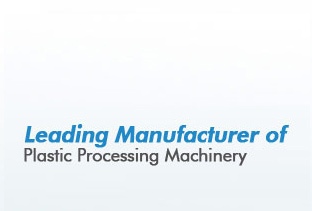 We also have with us rich industry experience in successfully handling the demands of Conical Twin Screw Extruders that are precision designed so as to meet the production demands of PVC Profiles. 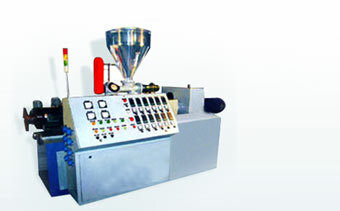 These Conical Twin Screw Extruders make use of PVC powder material in making sheet, pipe, profile of PVC. 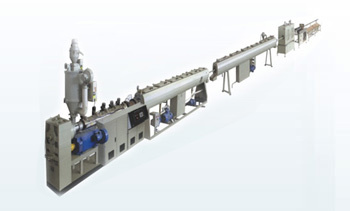 Single Screw Extruder for PVC Profiles offered by us are mainly used for controlling, staking, gripping as well as sizing of PVC pipes and profiles where the involved extrusion process is smoothly carried out using latest extruder technology. Here, we can make these single screw extruders available in different specifications so as to match up with the demands of international customers. PVC profiles find applications in different areas including in primary usage for production of profiles for building and construction purposes. Made available in diverse finish options, these profiles includes main & supplementary window profiles, technical profiles like cable conduit, foamed/co-extruded profiles and others.